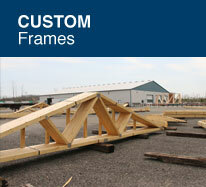 ﻿ Peterborough Truss & Floor Ltd - Peterborough Truss and Floor Ltd.
Peterborough Truss and Floor Ltd.
At Peterborough Truss and Floor Ltd., we design and engineer roof and floor trusses for residential, agricultural and commercial projects in Central Ontario. 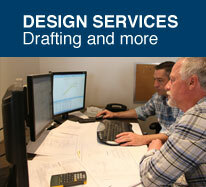 We design and build solutions to maximize performance while minimizing costs. It's what we do. It's why our dealers continue to support us. 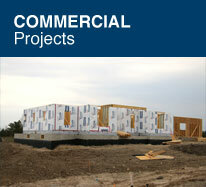 Since 2002, we've been delivering truss and flooring solutions that our dealer network can build upon. It goes beyond engineering and design. At the core of our success is a commitment to do it right, the first time. When we make a promise, we keep it. At Peterborough Truss, we will never compromise our commitment to designing, building and delivering the best quality roof and floor trusses. P.S. If you’re looking for a quote, call or email me. 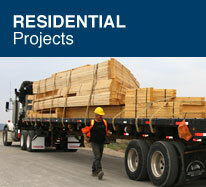 We respond to over 90% of quote requests within 48 hours.